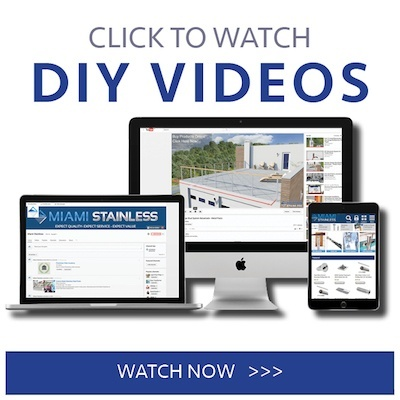 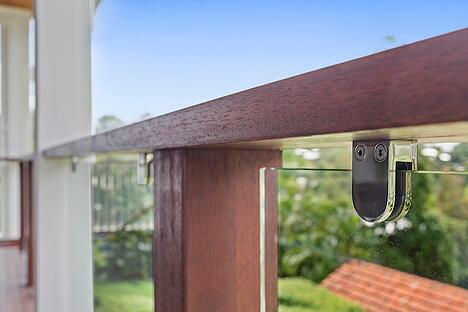 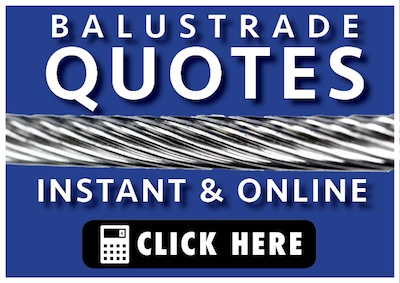 Did you know that you can buy glass hardware online at the Miami Stainless website, get same day despatch and free delivery for orders over $200? 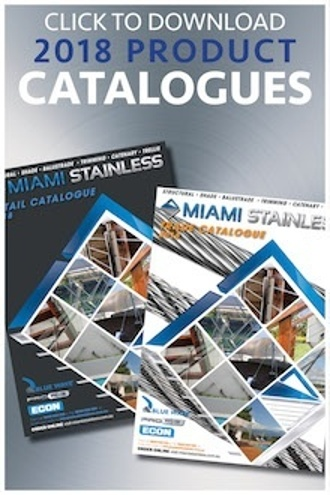 Well now is the time to get online and get superior stainless steel glass products are outlet pricing. 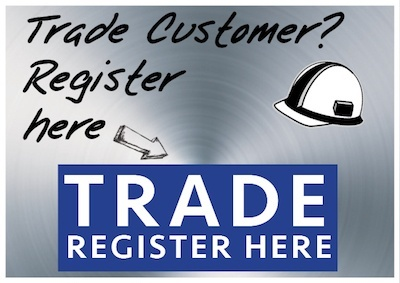 If you are in the construction or trade industries don't forget to register for a trade account to get discounted Trade pricing.